CACI International (NYSE: CACI) will continue to help the U.S. Army research and develop sensor technologies for warfighters to identify threats at night under a two-year, $34 million contract. The company said Monday it will also provide systems engineering and program management support to the Army’s night vision and electronic sensors directorate based in Fort Belvoir, Virginia. 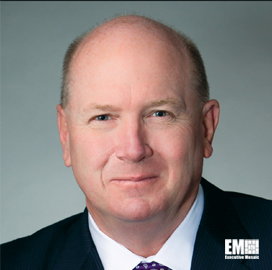 Ken Asbury, CACI president and CEO, said the company works with U.S. defense and military organizations to build devices for threat detection. NVESD’s goal is to produce infrared weapon sighting systems and other electro-optical surveillance platforms intended to spot ground, aerial and maritime targets during nighttime.